for $139,700 with 2 bedrooms and 2 full baths. This 1,348 square foot condo was built in 2004. 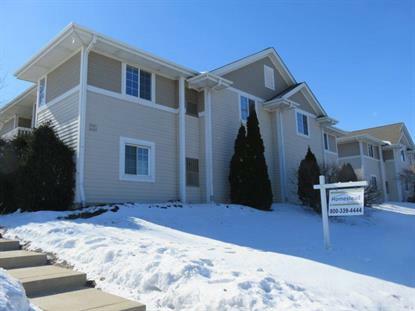 Two bedroom, two bath open concept condo!Living room with vaulted ceilings and fireplace. Spacious family room currently used as a dining room, in unit laundry, private balcony, 2 car attached garage, private entrance from interior court yard. Close to transportation.Minutes from downtown and lakefront. New HVAC 2018.